the last words of Jesus..i was especially touched when he said "forgive them father for they do not know what they do.."
as we observe holy week,let me share this so that we may be reminded of the great deed of our Lord. The T-Mobile Royal Wedding- so cute! and they really look alike!! love t-mobile ads. lets pray for Japan and their heroes!! binibining pilipinas 2011-shots taken from patron row A.Thanks miss universe Miriam Quiambao for the tickets!!! 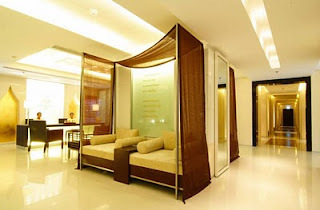 dusit hotel's devarana spa is heaven on earth! !